"Orchestrating an effective business continuity solution"
Orchestrating an effective business continuity solution requires understanding an organization’s distinctive needs and designing a system to accommodate them. With so many moving parts, this process can be challenging. 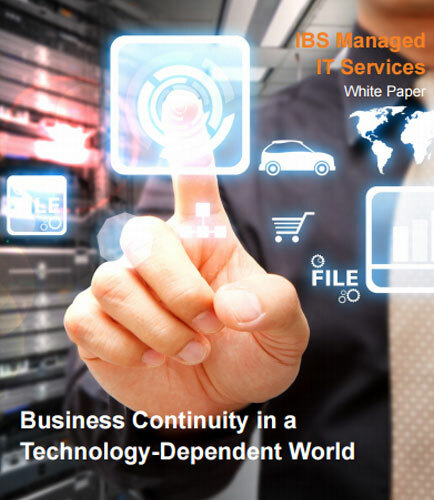 This whitepaper provides insights on how organizations can mitigate the risks by having a business continuity plan in place.